Now you can give your clients, customers and employees a reason to think of your brand whenever they refresh themselves throughout the day. 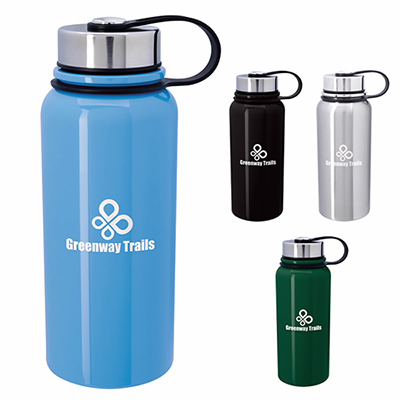 Presenting an amazing product out of our range of stainless steel logo tumblers. A 25 oz. Aluminum Alpine Bottle. 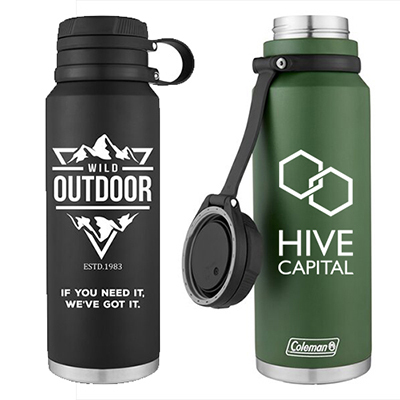 Personalized insulated tumblers are extremely popular during summer of course; but many companies buy promotional tumblers throughout the year. So why wait? Use the power of customized tumblers; order today! "As a gym owner, I know that my members want to be hydrated during their workouts without having to go to the water cooler every now and then. This bottle looks stylish and is the perfect companion for any gym goer." "My customers were delighted on receiving these handy gifts. " "After I gave Alpine bottles to customers at my store, the walkin customers increased and so my sales. Thank You. " 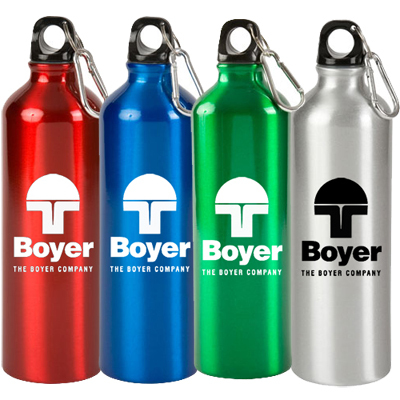 Stylish bottle to advertise your brand!